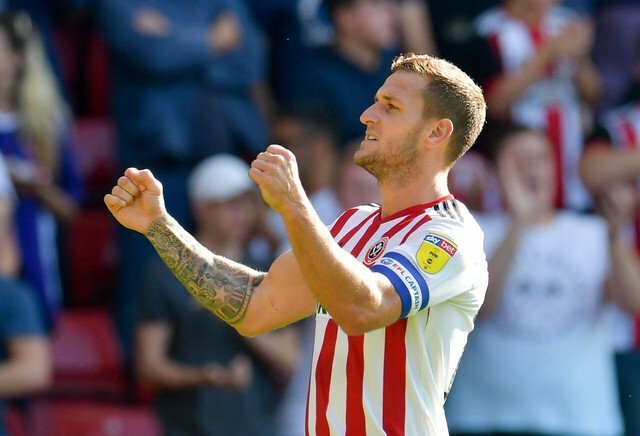 Fresh from his EFL Awards ceremony success, Sheffield United striker Billy Sharp has been in front of the press as preparations continued this week for our next Championship clash against Birmingham City at St Andrew’s Stadium. 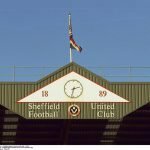 With only one defeat in the last five second tier games, manager Chris Wilder has seen his Blades side take a slight advantage in the race for the automatic promotion spots, and although we go into tonight’s game in third place, our game in hand against Birmingham could see us retake second spot with a points breathing room with victory tonight. Quoted by the Yorkshire Evening Post ahead of the game as he met with the media this week, Sharp admitted that it must be a fantastic battle for the neutral as he certainly doesn’t remember such a tight race in recent years. With four promotions in his career under his belt, he’d know and the battle with Leeds is certainly an interesting one. Come the end of play tonight, we just have to hope the advantage is back in our favour – but it would take a brave person to claim the twists and turns are over yet given the games that remain. The fact second spot has changed hands six times since the middle of last month tells you everything. Across the season according to the YEP report, there have been 24 changes at the top of the table.